Independence Day is just around the corner! Get together with friends and family to enjoy the celebration across Chittenden County. There are many activities, parades, cookouts and fireworks shows scheduled for both July 3rd and July 4th that are fun for the whole family! Below is a list of some of the events happening this weekend. Happy First Day of Summer from Geri Reilly Real Estate! Happy First Day of Summer, check out our featured listings below that will help you enjoy all the summer fun! 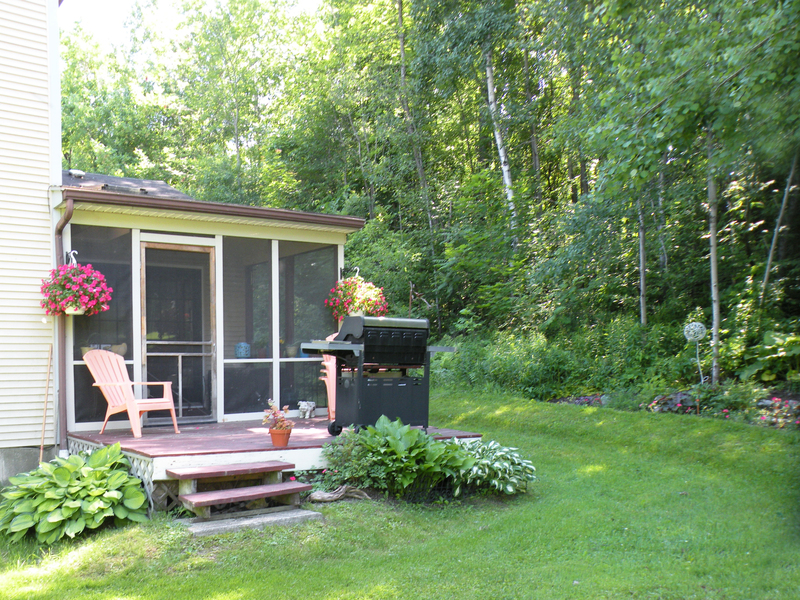 Enjoy gorgeous sunsets and Adirondack views every night from this 2 BR/1 BA lakefront cottage. 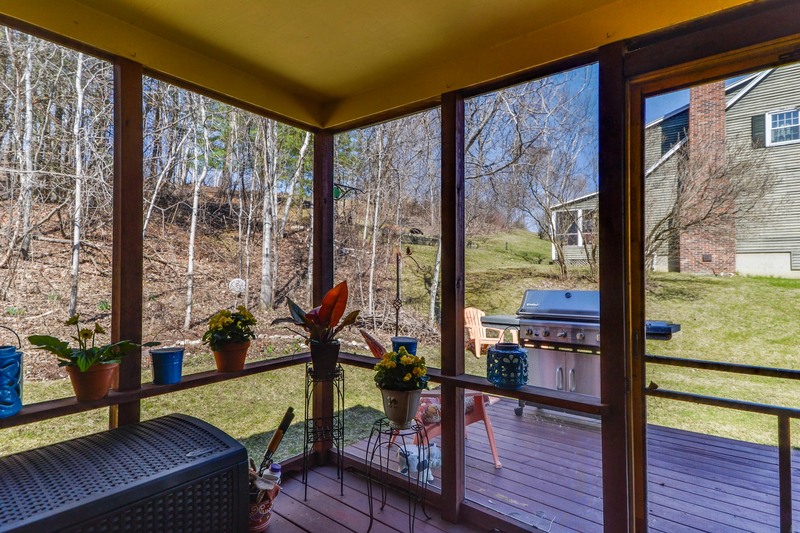 Entertain on the 21x8 enclosed porch overlooking Lake Champlain. Eat-in kitchen and cozy & inviting living room. Relax on your very own beach in convenient Mallett’s Bay location. Bring the boat, kayaks & family for summer fun! 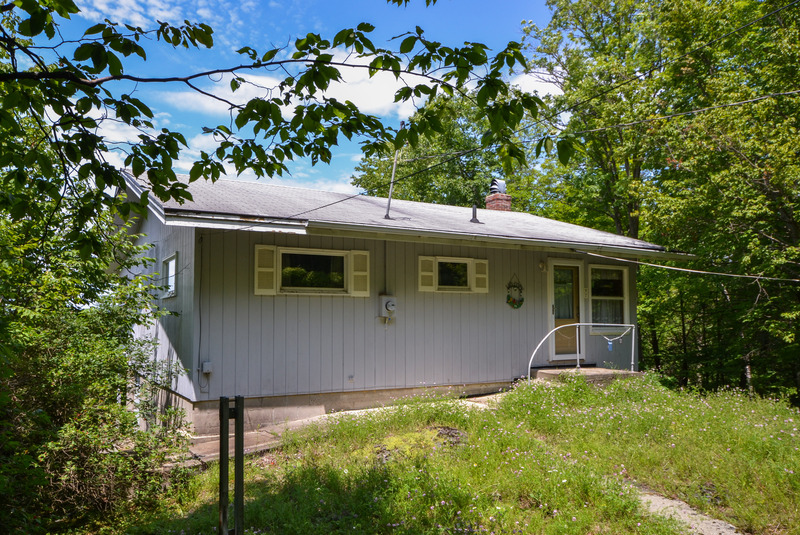 2 BR/1 BA Lakefront cottage with deep water access, open floor plan with simple eat-in kitchen, living room with fireplace, atrium door to enclosed porch overlooking Lake Champlain. Detached 2 car garage with plenty of storage. 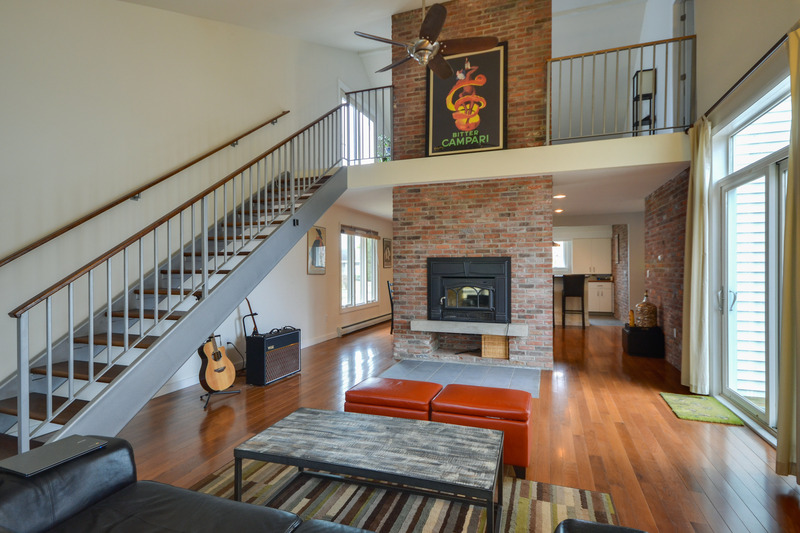 Stairs down to the water, enjoy picturesque sunsets and gorgeous views facing west. Desirable Longpoint location. Enjoy the amenities of lakefront living from this 4 BR/1 BA cottage with one car garage, on oversized lot with 165’ of direct lakefront. 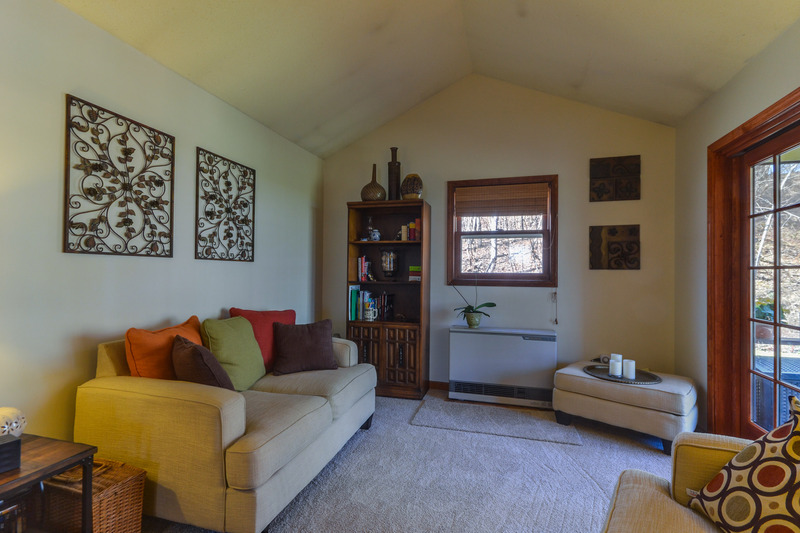 Living room with woodstove, front room overlooking the lake, 2nd floor with 2 bedrooms & walkout basement. 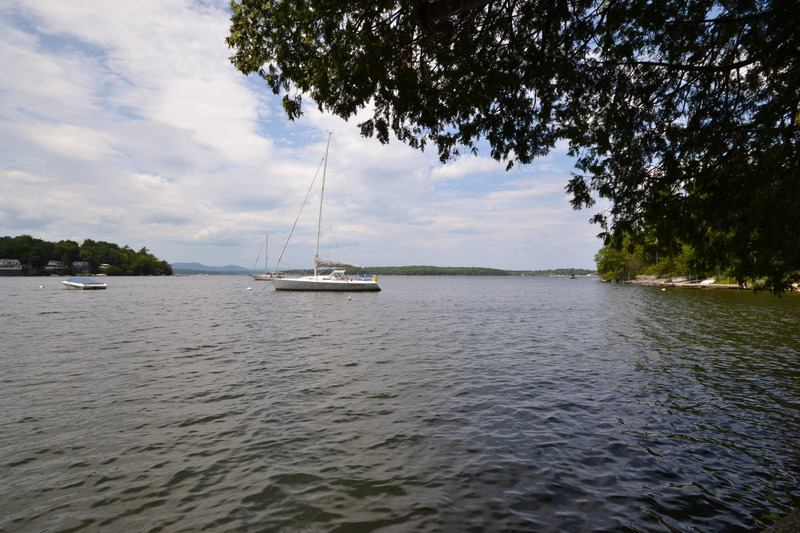 Complete with boat ramp, private dock and beautiful stone sea wall allowing for nice lawn area. 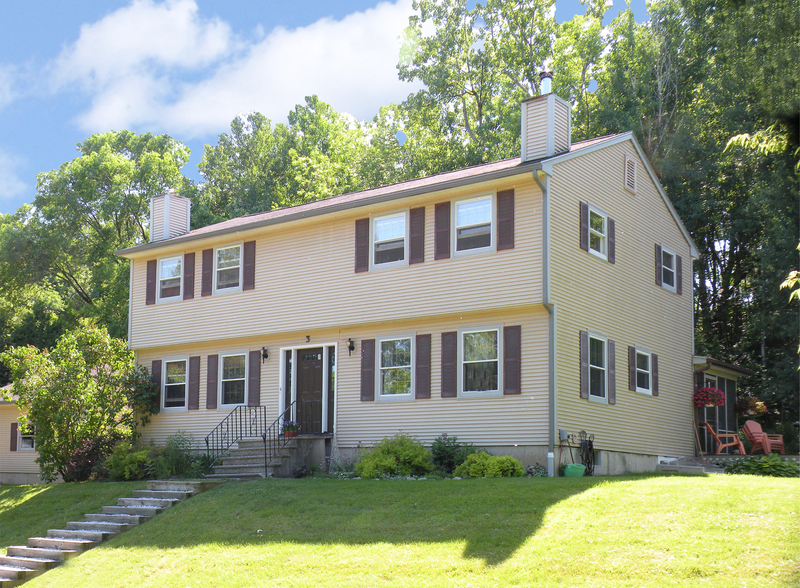 Great location, close to St. Albans & I-89. Perfect for a vacation get away or year round living this 2 BR/1 BA has lake access with private clubhouse, picnic area and boat ramp. 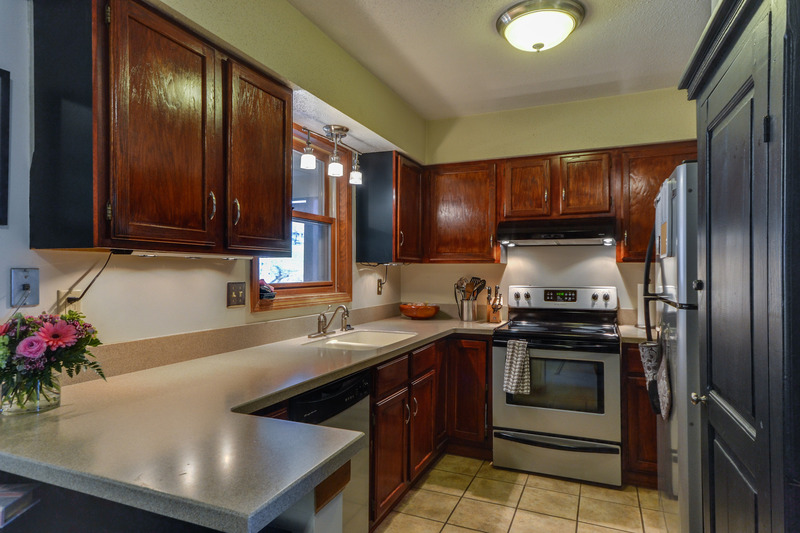 Simple and open floor plan with formal living & dining rooms with slider to expanded back deck, kitchen with breakfast bar, sunny bedrooms with beautiful hardwood floors. Minutes to island amenities! 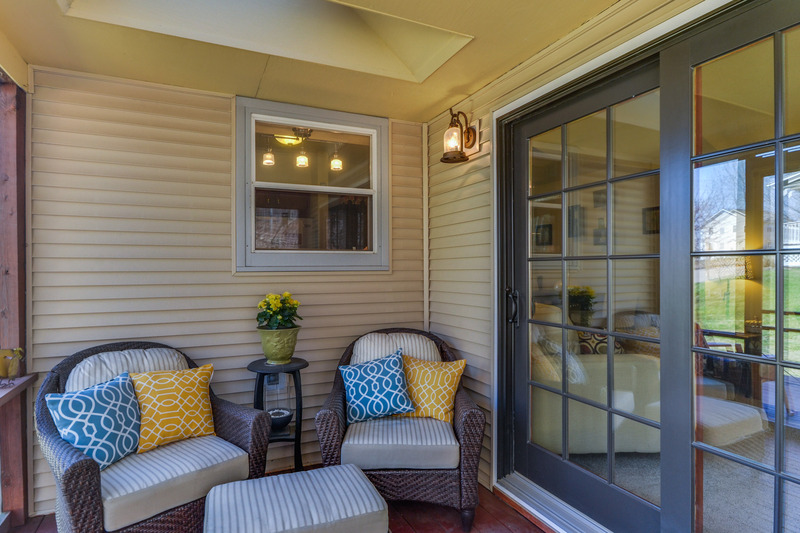 To view all of Geri's listings, click here. This Sunday, June 19, 2016 from 1:00-3:00pm, Geri Reilly Real Estate is hosting an Open House! Join us at 3B Rockland Street in Burlington. Stop by to say "hi" and take a look around! Move right in and start enjoying the easy living from this 2 bedroom, 2 1/2 bath side by side townhouse, bright and sunny, beautiful hardwood floors, new carpet, updated kitchen with corian counters and stainless appliances, upgraded bathrooms, formal dining room, sunken family room opens to screened porch and deck, two spacious sunny bedrooms on second floor, finished basement with 3/4 bath, laundry room and office, with egress window. One car garage and plenty of parking. Seasonal green mountain views, convenient new North End location, minutes to city beaches, bike path, shopping and Church Street Marketplace.